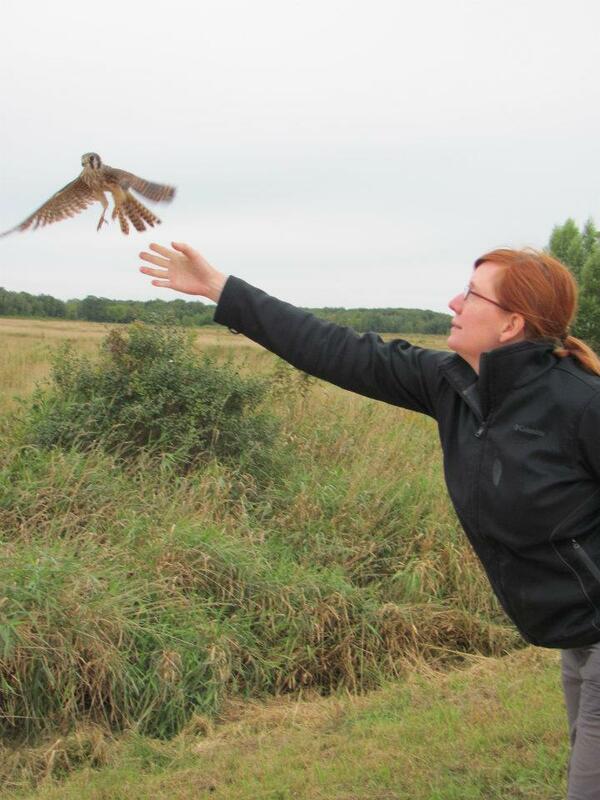 Gretchen Newberry graduated in 2018 with a Ph.D. in biology from the University of South Dakota where she studied common nighthawks, and she now conducts outreach promoting biodiversity in the La Crosse, Wisconsin, area. In addition, she holds a B.S. in wildlife science from Oregon State University and a B.A. in journalism and anthropology from University of Wisconsin.